12-A Pirate’s Adventure-Treasures of the Seven Seas- Enjoy this interactive experience as a family, helping Captain Jack Sparrow complete an epic mission. Travel around Adventureland with your map to discover hidden treasure by following clues. 11-Bibidi Bobidi Boutique – Visit this enchanted beauty salon and your princess gets a visit with her very own Fairy Godmother who gives makeovers complete with hair, make-up and manicures. Make sure to check out Disney’s selection of various princess costumes. Prices for this experience start at $60.00. 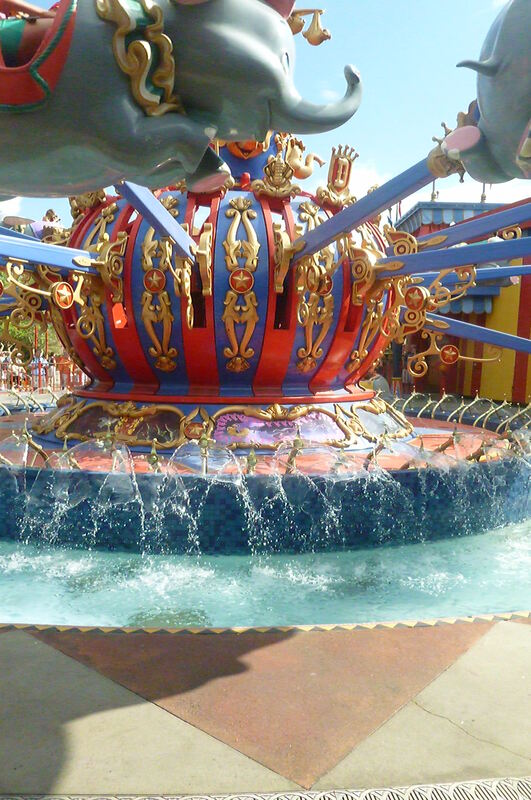 10-Dumbo- Who can resist a ride based on Disney’s 1941 animated film Dumbo? Certainly not me and definitely not most toddlers or nostalgia buffs.. This ride was recently updated and includes a play while you wait area complete with a pager to hold your spot in line while your kids can slide, climb and get out all their wiggles while waiting for their turn to ride. 9- Grab a Dole Whip treat at Aloha Isle in Adventureland-It sure gets hot in Florida and when it does, this delicious frosty treat hits the spot. This pineapple flavored dole whip can only be found at Disney and in Hawaii, so don’t miss out! Be aware that this is a very popular drink, so the lines can get long at times, but it is completely worth the wait. 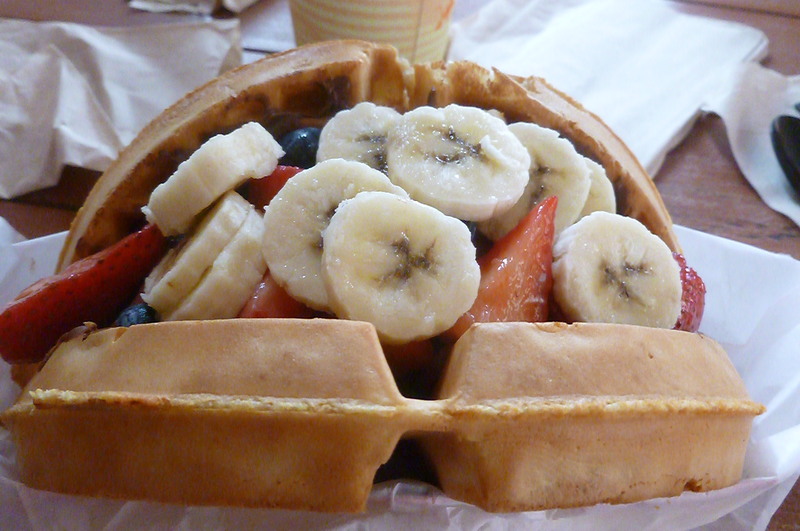 8- Nutella Waffles for breakfast at Sleepy Hollow in Liberty Square-YUM! If you don’t like nutella, I’m not sure if we can be friends. Just kidding. This is one of my favorite must eat’s at Magic Kingdom. I highly recommend that you grab a brunch snack from Sleepy Hollow after an early morning in the Magic Kingdom. Best part is Sleepy Hollow’s seating area is a beautiful outdoor section with a fantastic view of Cinderella’s castle. Be sure to get your camera ready for some great photo opportunities of the family! 7- Prince Charming’s Carousel in Fantasyland- I’m not sure who loves this one more, me or my kids. I have fond memories of riding this attraction as a young girl, now I get to watch my children’s eyes light up as they enjoy this ride. Keep a close eye out, you never know who you will find riding next to you! 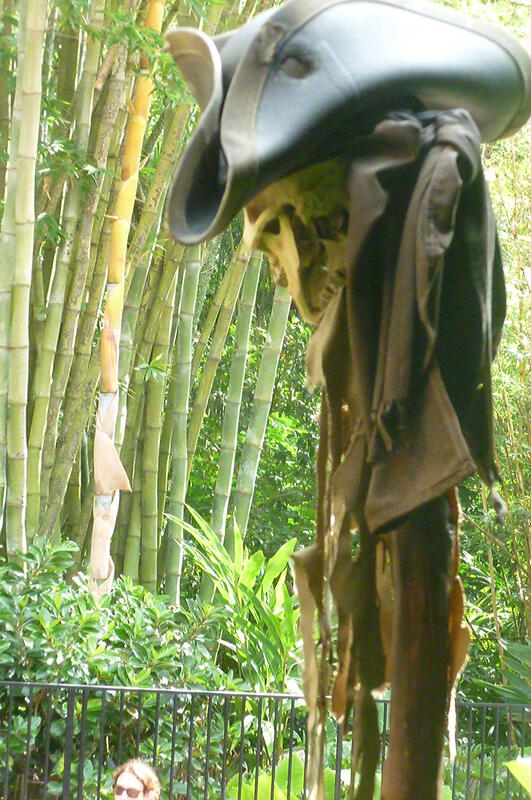 6- Pirate of the Caribbean in Adventureland– “Yo-Ho Yo-Ho, a pirates life for me…and really bad eggs”. 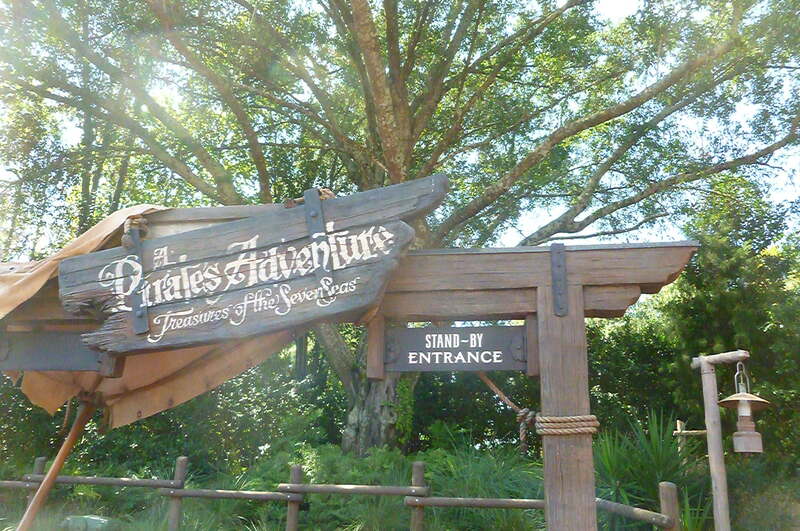 This ride is a classic and fun for all ages and heights, get into your pirate Disney side persona and, hop on! Be aware that young ones may be afraid of the dark during this ride. 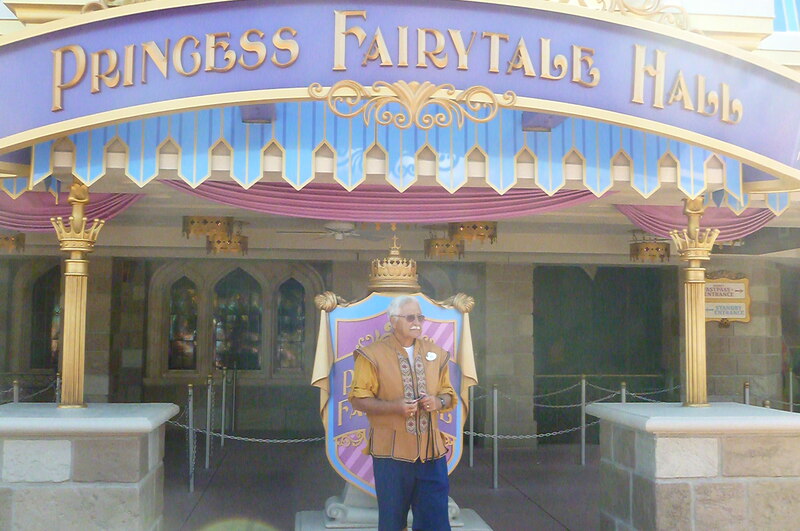 5- Character Meet and Greet-Meet the Princesses in Fantasyland-Calling all Princess fans! 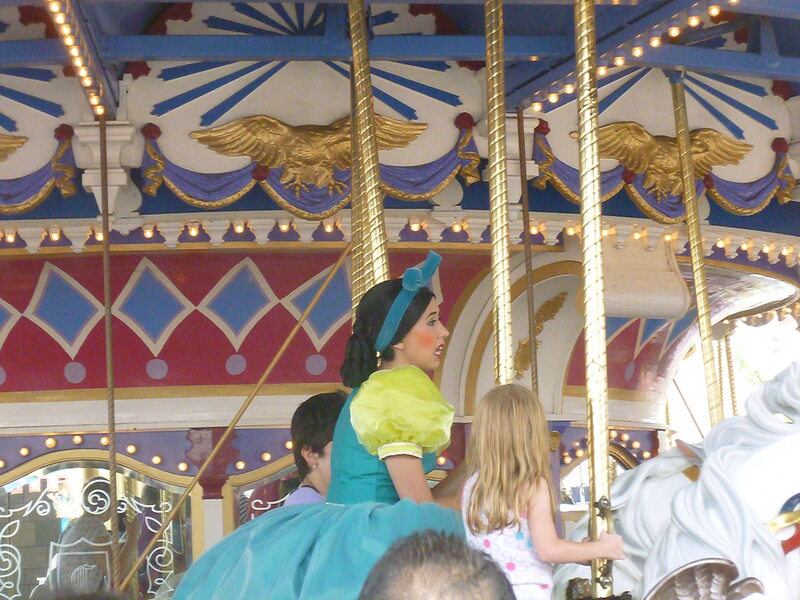 This is the ultimate attraction to fastpass well in advance if you have a little one who loves the Disney princesses. 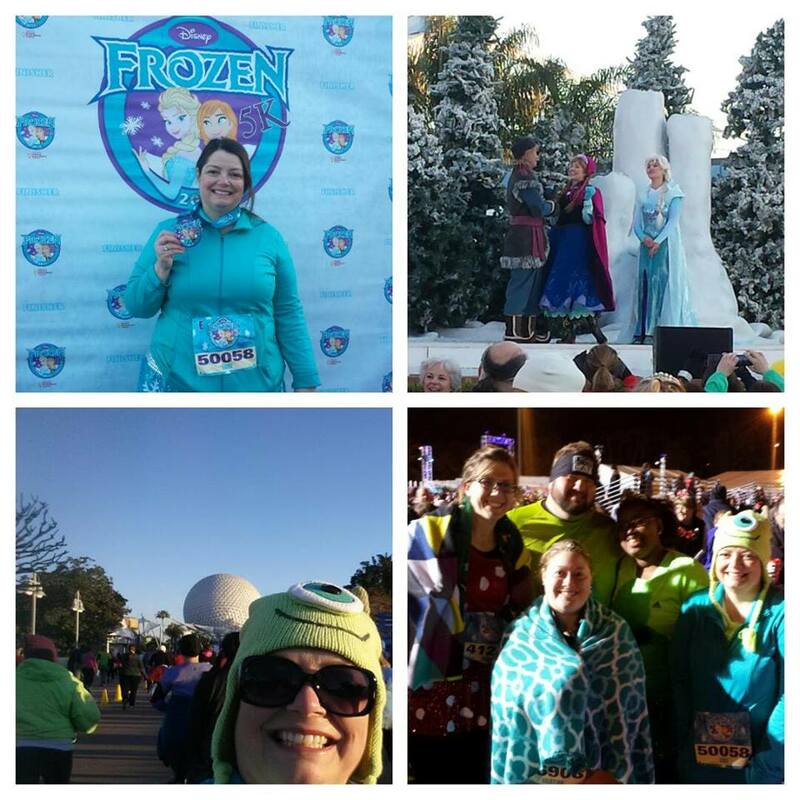 Take your pick from one of two lines that feature princesses such as Ana, Elsa, Rapunzel and Cinderella. 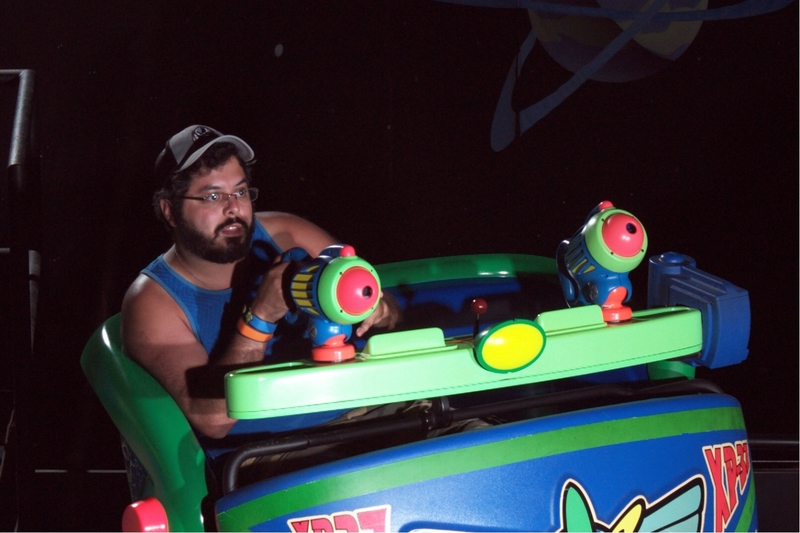 4- Buzz Lightyear in Tomorrowland- This is one of my fiancé’s favorite rides, mainly because he enjoys kicking my tush at this virtual life-size video game. Everyone in the family can ride no matter their height and, kids of all ages love the lights and lasers. 3-It’s a Small World in Fantasyland-This has been a favorite attraction of all my children. My favorite part? The whole family can ride together, infants, pregnant folks, literally everyone and anyone. Extra bonus points goes for the fact that if you’re a tired grandma whose feet hurt and you can talk your family into riding it ONE MORE TIME in the air conditioning! We dare you to not get the song stuck in your head. 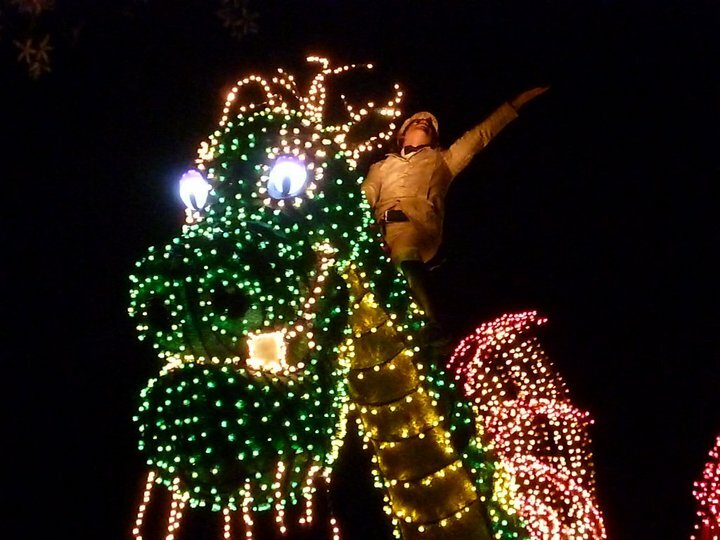 2- Electric Light Parade-This is an excellent parade for all ages. My youngest son absolutely loves this parades as much as my two-year old, it includes lots of lights and characters galore! 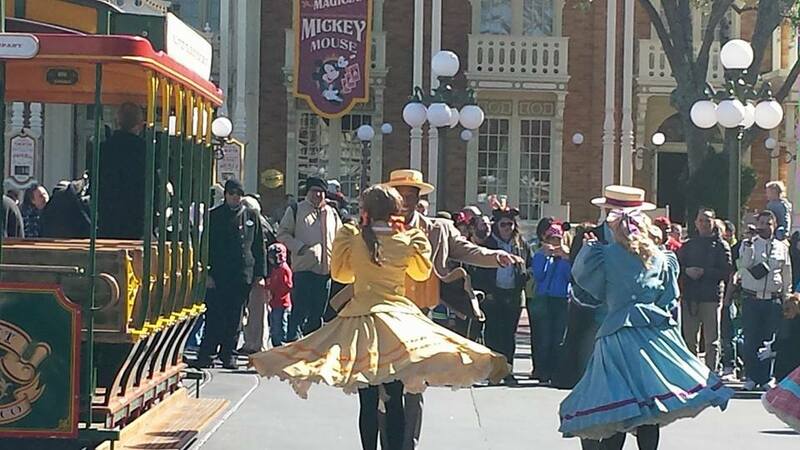 Best place to watch this parade is from Frontierland, it is less crowded, which means you can find prime seating later. We recommend the second parade if there are two that evening, unless your little ones will be asleep by then. Expect the parade to arrive in Frontierland 15 minutes after the original start time, this gives you more time to ride close by rides like Haunted Mansion or Pirates. The new plaza garden and hub area on Main Street also has some prime spots for viewing! I’ve (Lori) loved this parade since I was a little girl. I’m so glad Disney brought it back in all it’s glory! 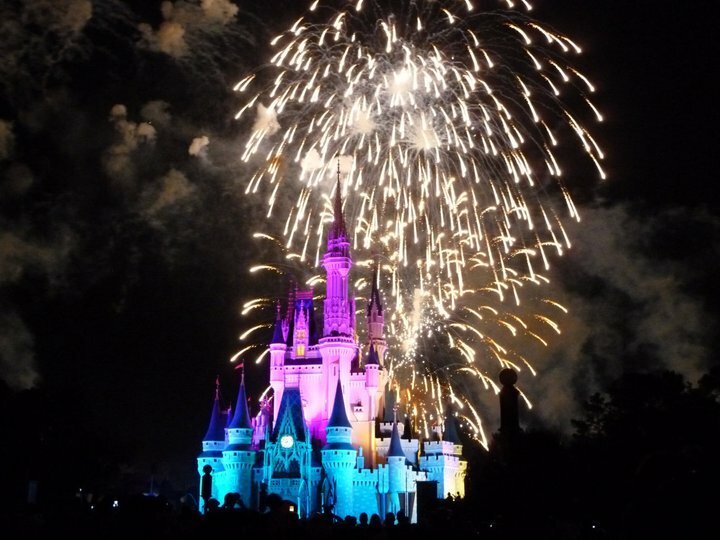 1- Wishes- A nighttime firework Spectacular with a special appearance from Tinkerbelle-This is an all time favorite of mine, I will admit I own the soundtrack. My favorite view is from Main street with a Casey’s Corner hot dog in hand. Don’t tell anyone but grandma has been known to play the wishes soundtrack while at work!